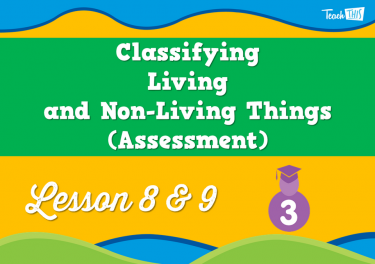 Identify living, non-living and once-living things. 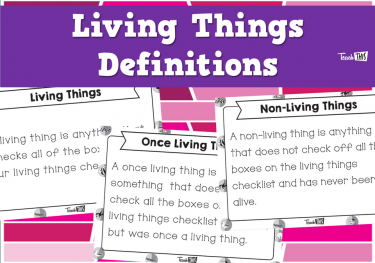 Observe characteristics of living, non-living and once-living things. 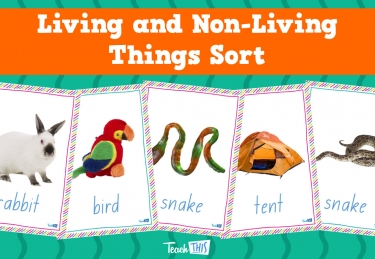 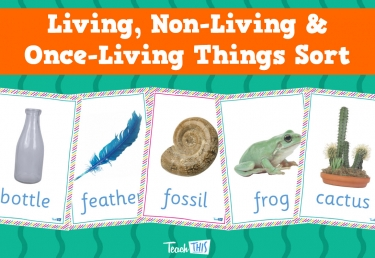 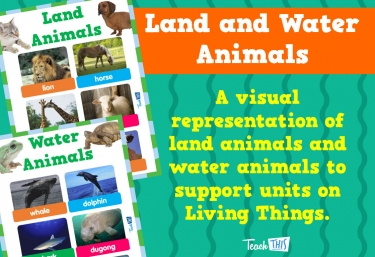 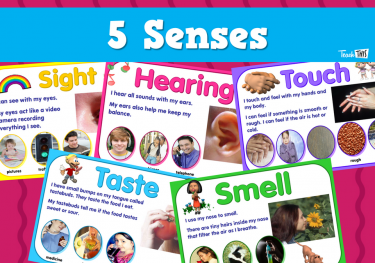 Explore differences between living, non-living and once-living things. 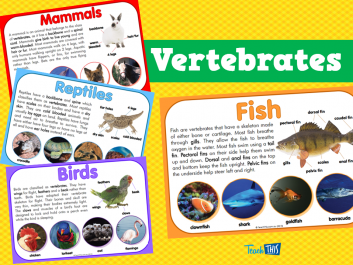 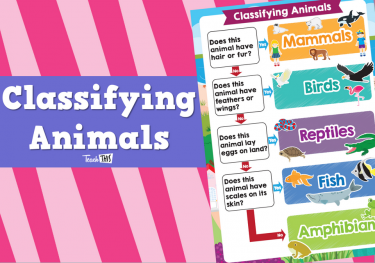 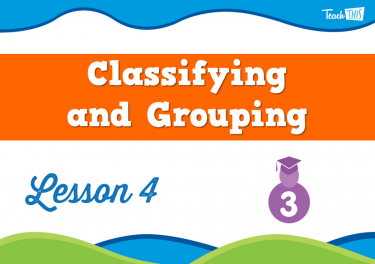 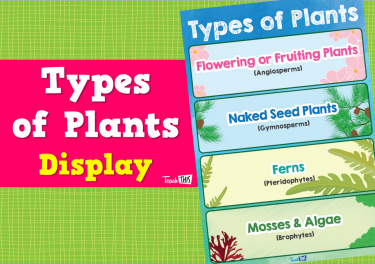 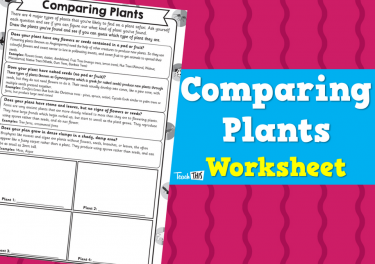 Investigate how to classify plants and animals into groups. 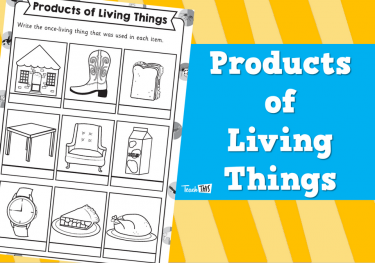 Investigate products that are made from living things. 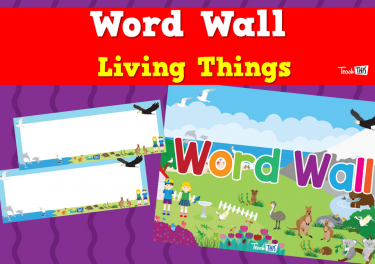 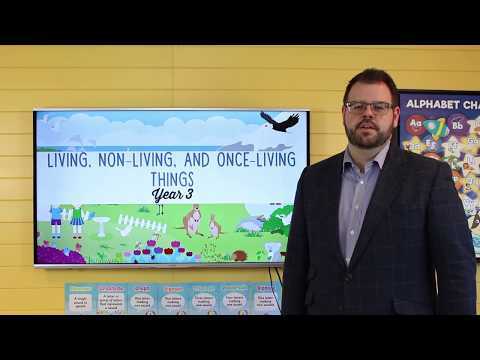 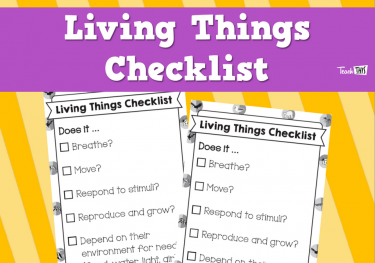 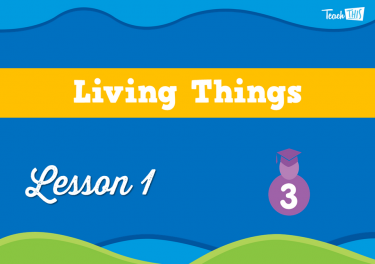 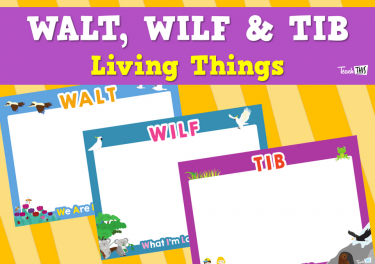 In this lesson students will discuss what they have already learned about living things, plus a few new things as well. 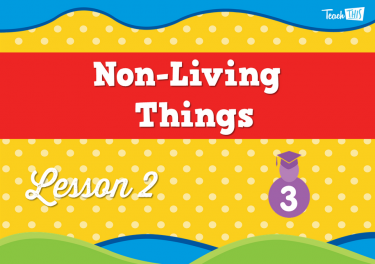 In this lesson students will investigate non-living things. 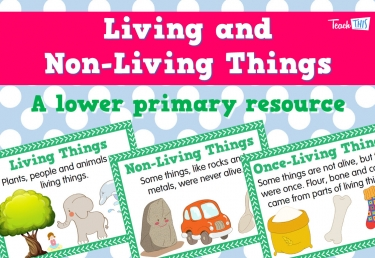 In this lesson students will investigate once-living things. 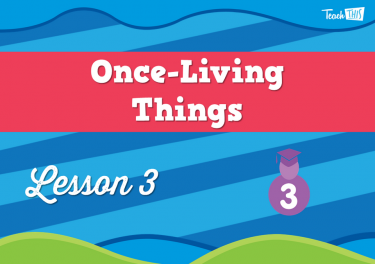 In this lesson students will learn how scientists use their observation skills to group objects or things. 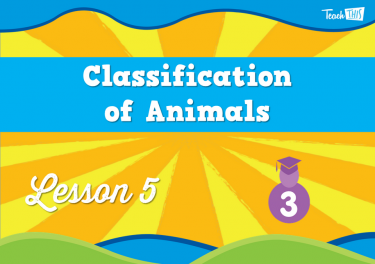 In this lesson students will learn how scientists classify animals into groups. 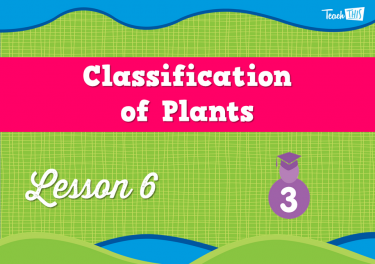 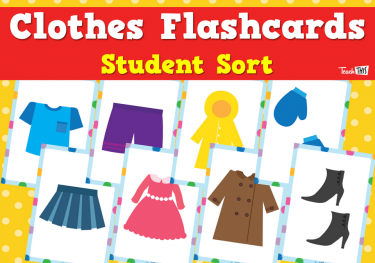 In this lesson students will go a plant safari, sorting plants the same way botanist's would have. 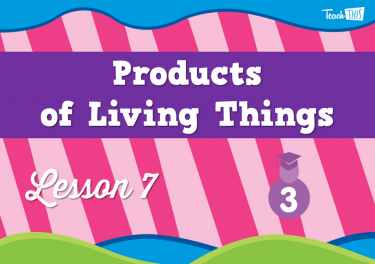 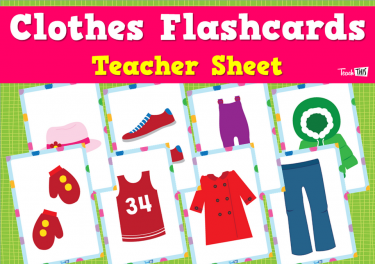 In this lesson students will look at products that are made from once-living things. 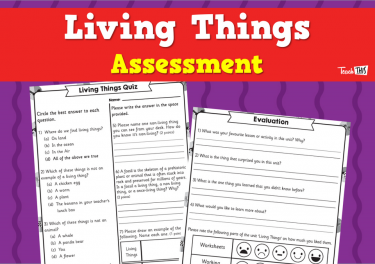 In this lesson students will undertake a quiz which will test the students on what they have learnt in this unit.